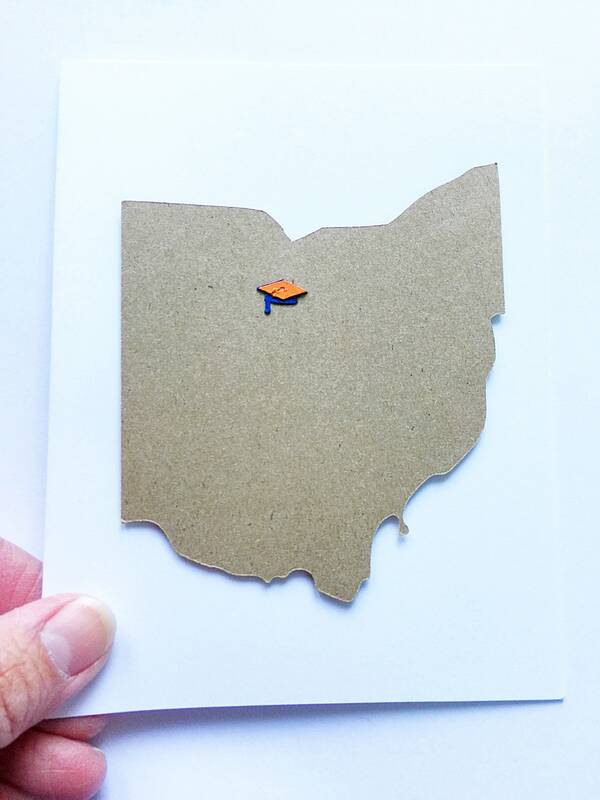 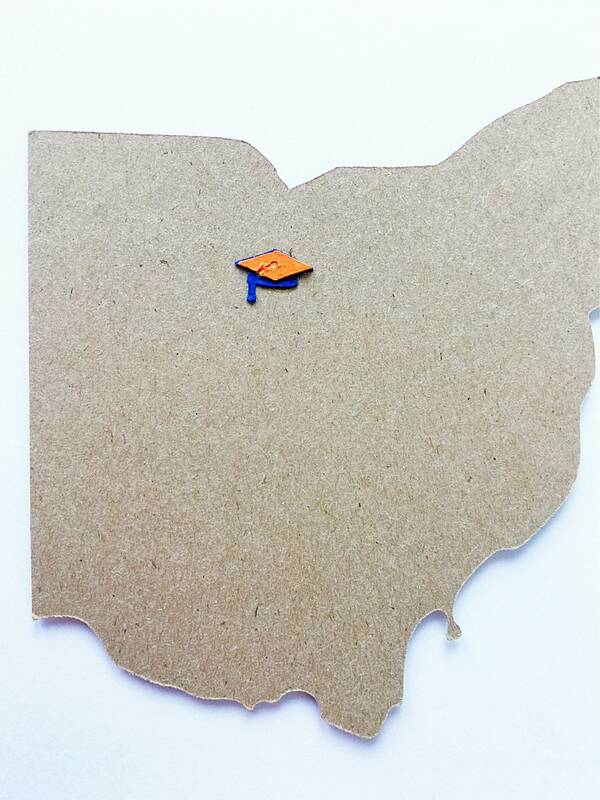 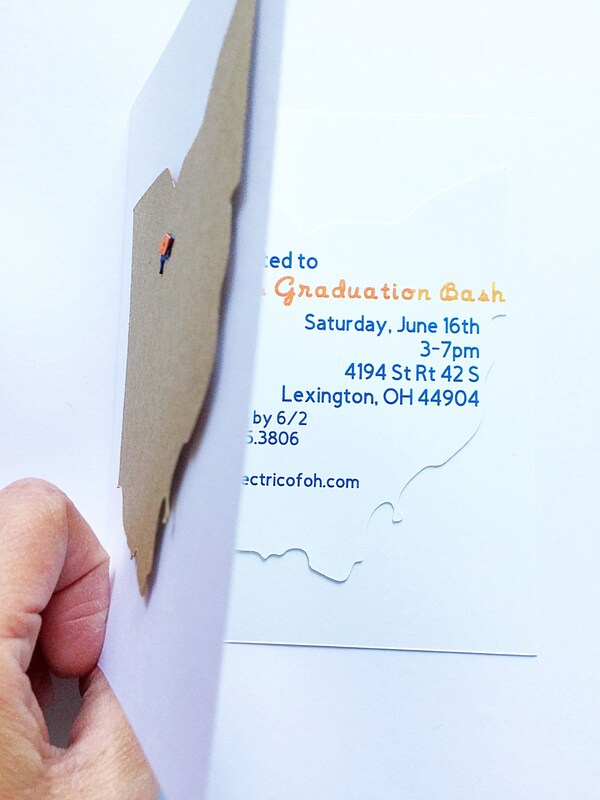 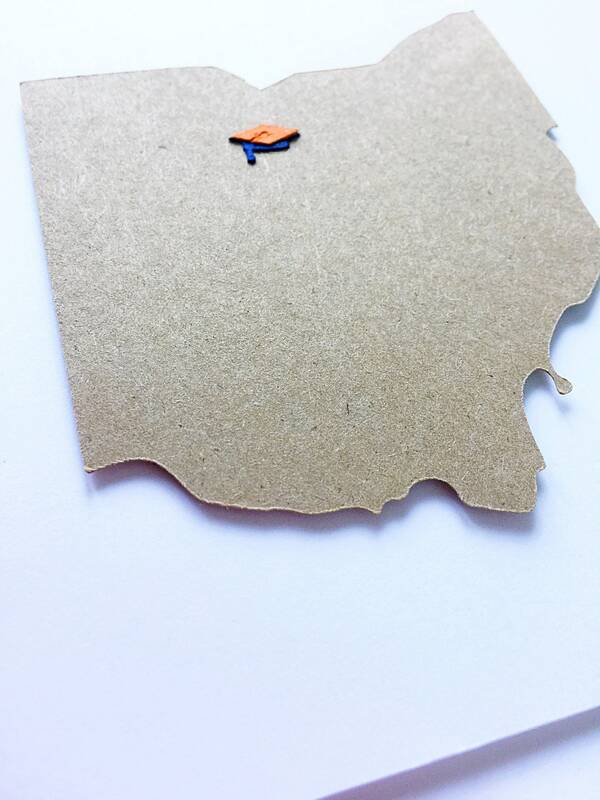 Are you a crafty parent or grandparent who wants to create these graduation invitations? 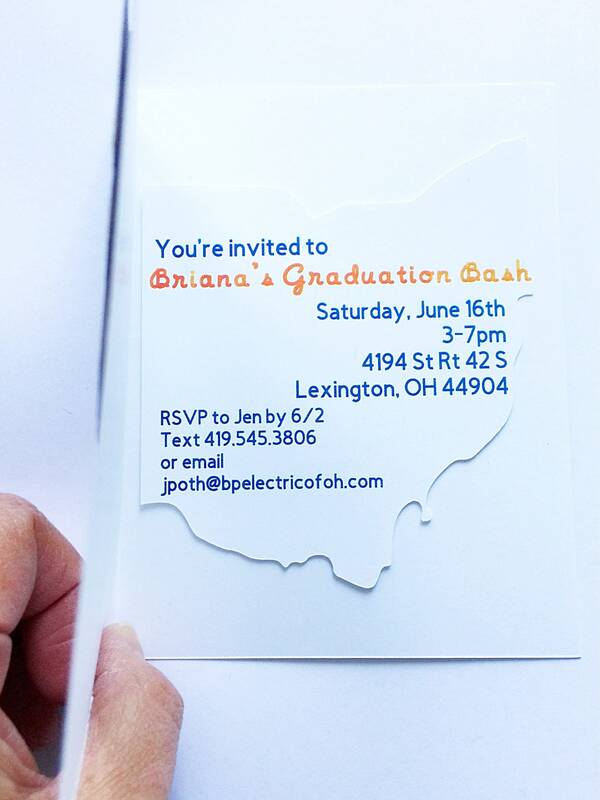 Order this DIY invitations pack and impress all the party-goers with your skills. 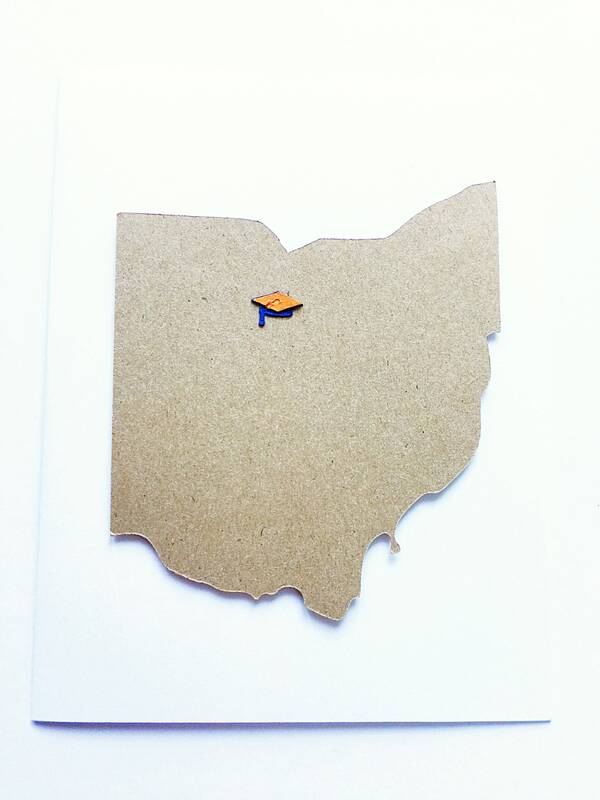 And please tell me your state of choice. 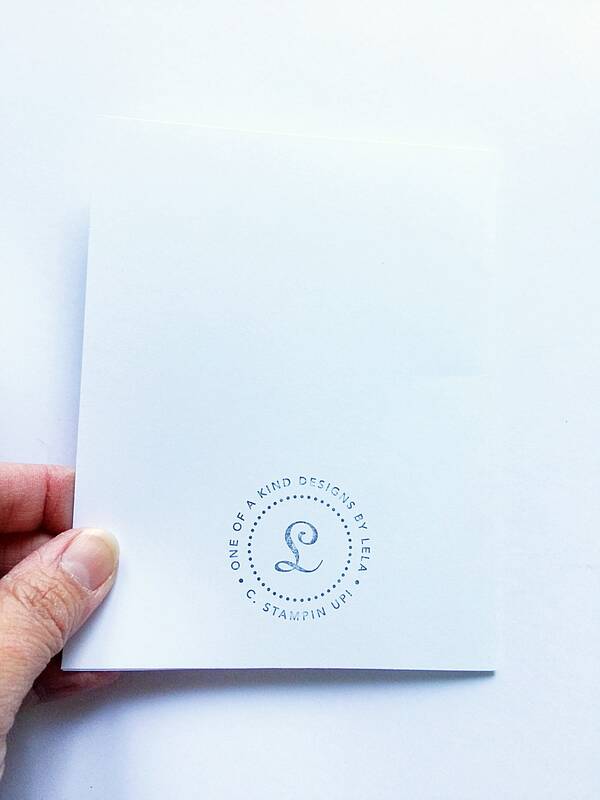 NEED MATCHING THANK YOU CARDS?